LIKE NEW 2 BED RANCH COMPLETELY REMODELED WITH NEW ROOF, SIDING, WINDOWS, KITCHEN WITH STAINLESS APPLIANCES, BATH AND MORE! ADORABLE HOUSE WITH LARGE YARD IN LOVELY NEIGHBORHOOD ON TREE LINED STREET CLOSE TO ALL AMMENITIES. 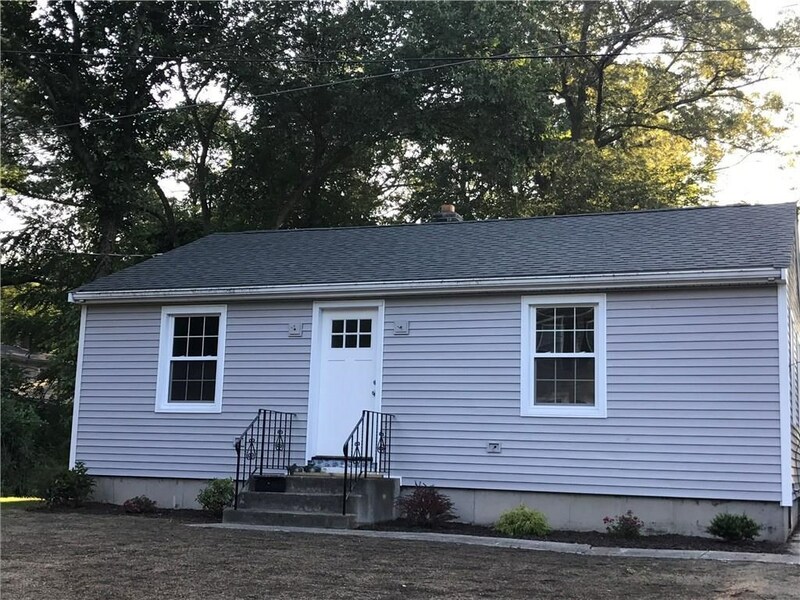 251 Morris St Cumberland, RI 02864 is a 2 bedroom 1 bath residential home for sale at $216,000 by Pamela Anderson in the Smithfield - HomeSmart Professionals Real Estate real estate office.